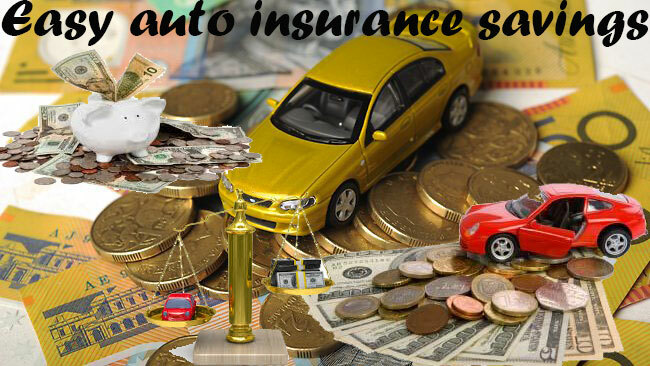 Various components of auto insurance give consumers protection from the risks associated with operating a motor vehicle. The main reason people buy coverage is to avoid the extremely expensive costs associated with an automobile accident. Even a simple wreck can cost tens of thousands of dollars, not to mention all the headaches of paperwork and time on the phone. To put it simply, having a good auto insurance plan is a necessary fact of life if you are going to drive. With rates creeping up the last couple years, many drivers are paying record premiums for their coverage. With direct to the consumer pricing, Rodney D Young can get you a cheaper rate and a better plan. There are easy auto insurance savings available online, so get started with your free quote as soon as you can. Here are some basic tips that will save you a lot more. Insurance should serve your needs. You need protection at an affordable price, and that is what you should focus on. There are three basic types of policies that you can purchase. The most basic and easy car insurance plan you can buy is liability ins. This will provide the minimum coverage you need to be insured legally in your state, but it is limited in scope. If you need the absolute cheapest auto policy, this will work. A liability package will pay for damages to another person’s vehicle and limited medical costs if you are in an at-fault accident. While many people choose the minimum amounts, you can get a higher covered policy that will cost a bit more, but provide higher limits of protection. This is a popular choice for millions of drivers because it covers for damages to your automobile in a crash. If you have a newer vehicle, often worth $8,000 or more, it is often recommended. Think about it as an asset you want to protect. If you are driving a beat up 25-year-old car that is worth $1,100, then you are going to need insurance that reflects the value of the automobile. However, if you have a $27,000 late model sports coupe, you should strongly consider adding collision insurance and protecting this large investment. It is important to note that both leasing firms and auto loan companies will require you to carry collision coverage, as per the terms of your contract. Get covered for less with a free RodneyDYoung quote today. As the name implies, this insurance is broad in its scope of coverage. 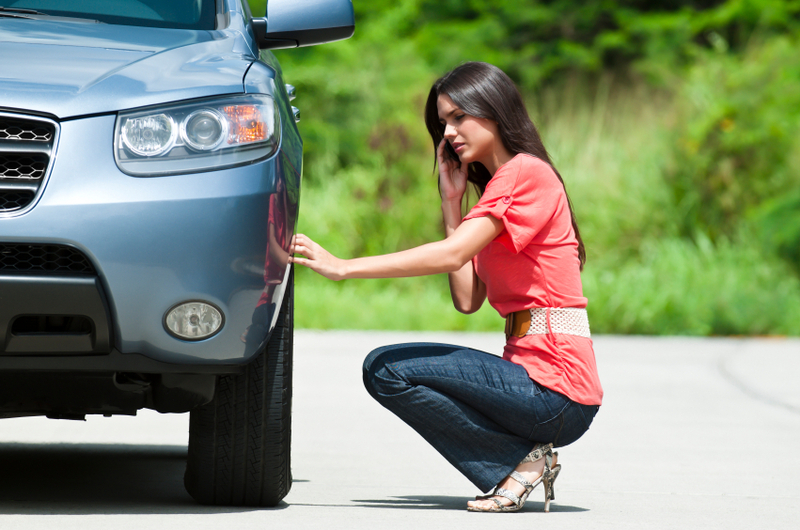 It will cover you for most damages that happen to your automobile, not related to an accident with another car. This includes things like windshield cracks from rocks, flooding, and fire. Comprehensive auto insurance is more costly, but it will give you a more secure policy from the risks associated with driving. In today’s connected internet world, anyone can research just about anything. This includes buying auto insurance at the best price. The first thing you need to do is some basic research. Remember, many of the best deals out there are from Rodney D Young auto insurance that is not on television day and night like State Farm and Geico. Many carriers do not spend a fortune on advertising and pass those savings directly to consumers. This is a discount you can take advantage of. An easy way to get cheaper rates is to have a clean driving record. This means no tickets or accidents. You can save 25% or more just by having a spotless driving history. In essence, it pays to be a boring and save driver. You can laugh all the way to the bank while the reckless motorists get expensive tickets and pay higher premiums. Are you in any branch of the U.S. service or are you a veteran? If so, there are providers that will offer you a 5% to 10% discount. 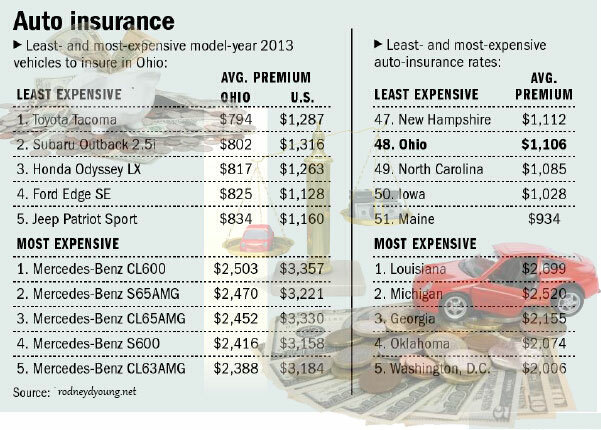 If you are in the market for a new or used car and want to save on car ins, do some quick research on the cheapest autos to insure. There are brands like Subaru that are, in general, about 10% less to insure that other similar automobile. This can save you thousands over the life of your vehicle. Avoid sporty cars like a Porsche if you want to push your premiums down. If you want to get easy auto insurance savings, get online and compare multiple quotes. At sites like Rodney D Young Insurance, you can compare side by side rates in less than 4 minutes. Comparison shopping on-line can save you 10% because these direct rates carry instant discounts that you normally can’t get buying a policy through an agent or broker. Get started today and get all the discounts you deserve.